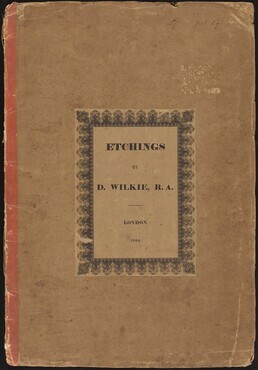 Etchings by D. Wilkie, R.A.
(sale, William Weston Gallery, London, 30 January 1985, no. 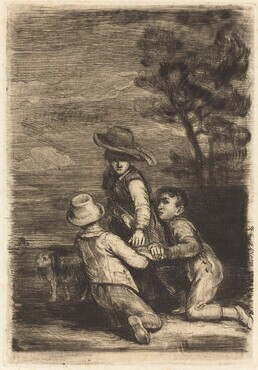 69); purchased by Richard A. Simms, Los Angeles; gift to NGA, 1994. 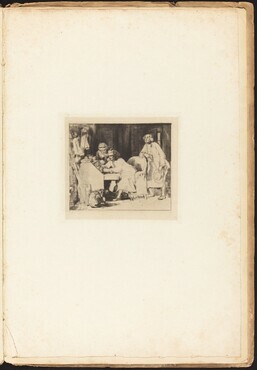 Dodgson, Campbell. 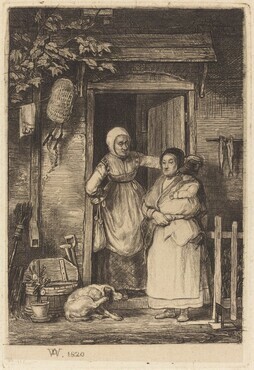 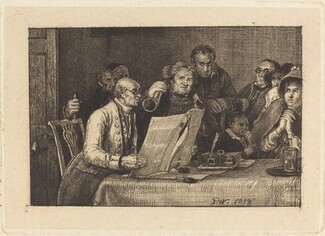 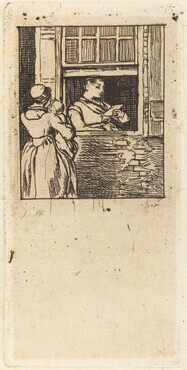 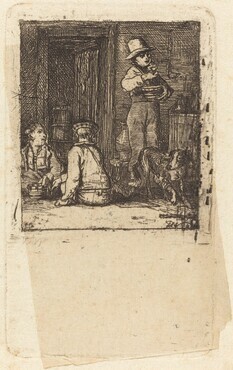 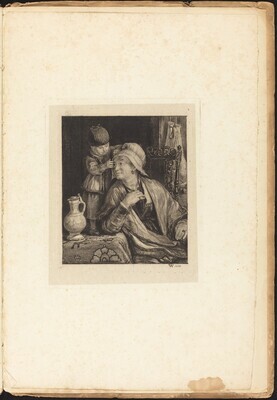 "The Etchings of Sir David Wilkie, R.A." Walpole Society XI (1922-23): 73ff.